Home > Printable Coupons > Horizon Good & Go! Snack Trays, 99¢ ea. Horizon Good & Go! Snack Trays, 99¢ ea. 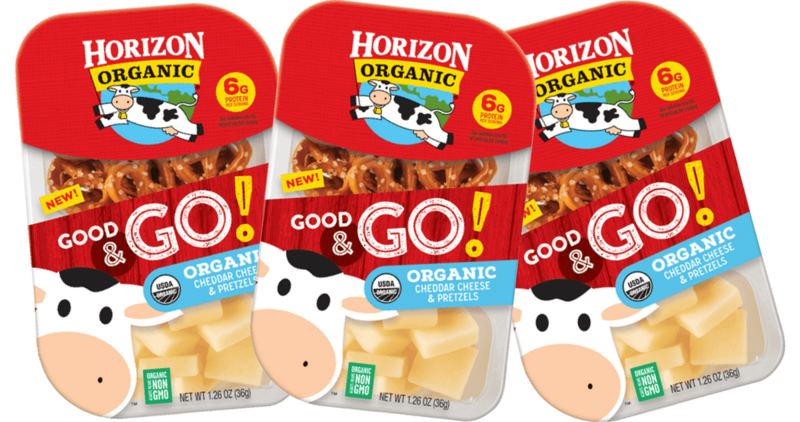 If you haven’t had the chance to print the Horizon Good & Go coupon yet or if you’ve been waiting for a deal, head to Kroger and get Organic Good & Go snack trays for 99¢ each!